There are, to date, approximately sixteen film and television adaptations of Baroness Orczy's The Scarlet Pimpernel floating around the universe. We say approximately because the Wikipedia article we were counting from may have missed a few. These adaptations cover a wide range of books in the TSP series and span over eighty years of movie-making, yet not one of them brings the Scarlet Pimpernel into the twenty-first century. This fact, gentle readers, is about to change. 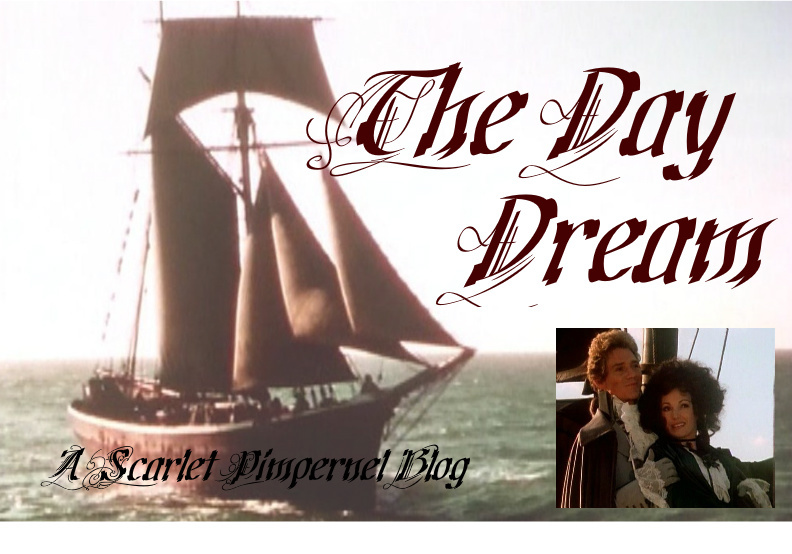 It is our privilege today at The Day Dream (the number one Scarlet Pimpernel blog on the world wide Web) to announce the production of Masked, a brand-new literary web series, based on none other than... you guessed it... The Scarlet Pimpernel. Co-creators Amy Dashwood and Alexandra Rovirosa have been developing this project since January 2014, and though it's still not ready to be seen by the adoring public, we felt it ought to be announced sooner rather than later. Masked will air on YouTube in summer 2015, presenting the modernized story of The Scarlet Pimpernel in weekly installments for the digital age. Masked will delve into the backstory and conflicts surrounding Margot James, an aspiring actress struggling to get her sister Suzanne into college while dealing with the long-term consequences of her father's shady past. The world of organized crime is far from dead in 21st-century America, yet one young daredevil known only as the Scarlet Pimpernel is slowly but surely infiltrating the darkest depths of inner-city drug rings to rescue victims and addicts. Caught up in hero-worship of a man brave enough to stand up against immorality and injustice, yet still dogged by the choking influences of her controlling godfather (smuggling ringleader Paul Reynard), all Margot wants is to get away from her past and start a new life for her sister. But when romance starts to blossom in an unlikely place and a regrettable decision earns her the pursuit of her biggest dream, Margot's fairy-tale ending seems a little too good to be true. And when Paul approaches her with an unavoidable decision carrying terrifying implications, Margot is caught between an "either" and an "or" that challenges everything she's tried to stand for and the people she loves most in the world. To stay updated about the production of Masked, please visit our Facebook page and Tumblr blog and follow us on Twitter! And don't forget to share the blog button below to spread the word about this exciting new venture. ;) Thanks for joining us! wishes were horses, then beggars could ride, et cetera and so forth. 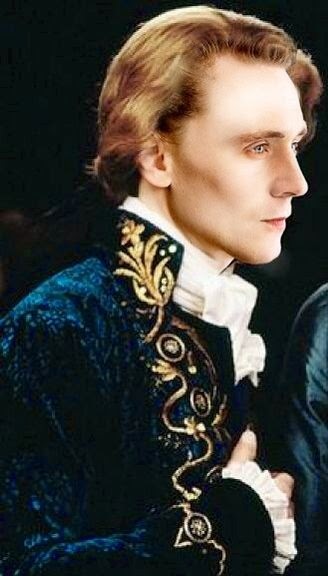 If only someone really were casting a new adaptation of TSP and giving the Percy role to Tom Hiddleston... because he'd be so totally perfect. We all know it in our heart of hearts but some talented artist actually took the time to envision it, and voila. Behold and dream, fellow Leaguettes.